Enjoy all the benefits of advanced LED energy-saving technology with the Feit Electric BPOM60/930CA/LED-12 A19 60W LED Light Bulb. 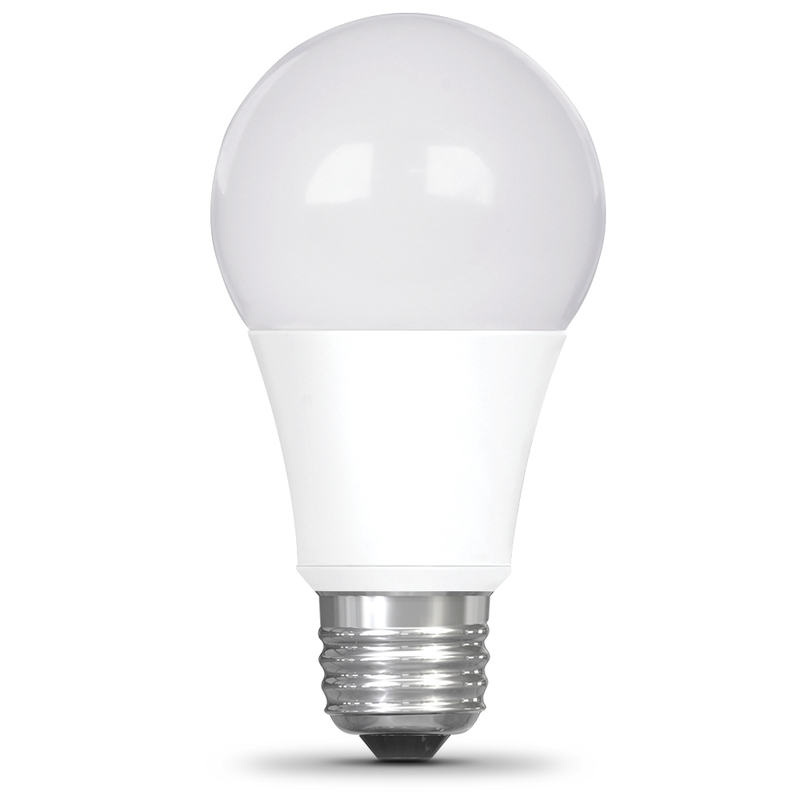 This 3000K bright white light is non-dimmable and will replaces a 60-watt equivalent incandescent 12v boat and RV bulb. 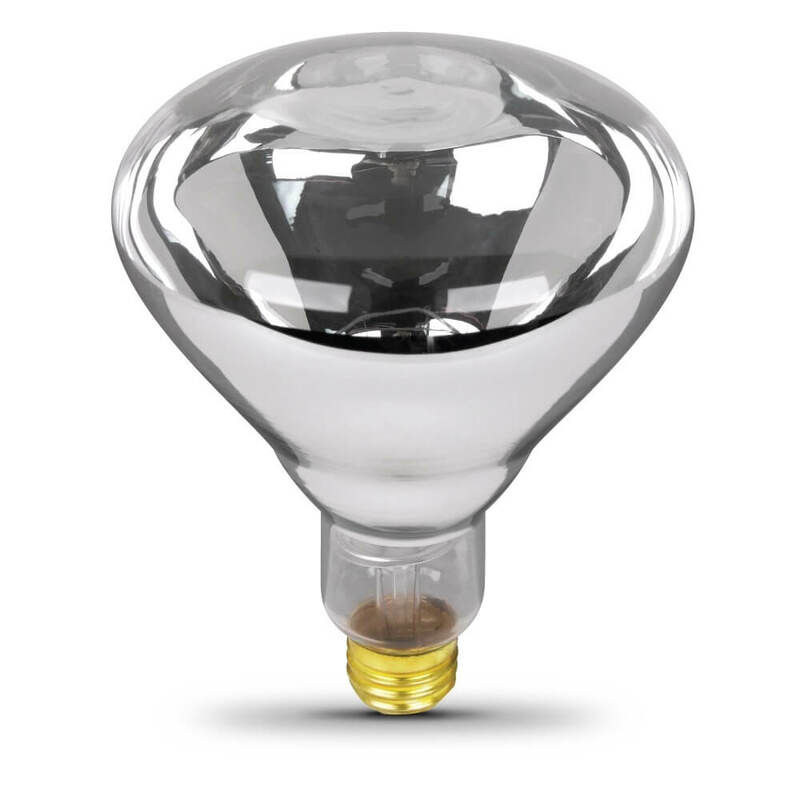 It produces a similar light output (800 lumens), uses 10.6 watts of electricity and up to 82% less energy than a standard incandescent light bulb. Get instant on to full brightness with relatively cool running performance. 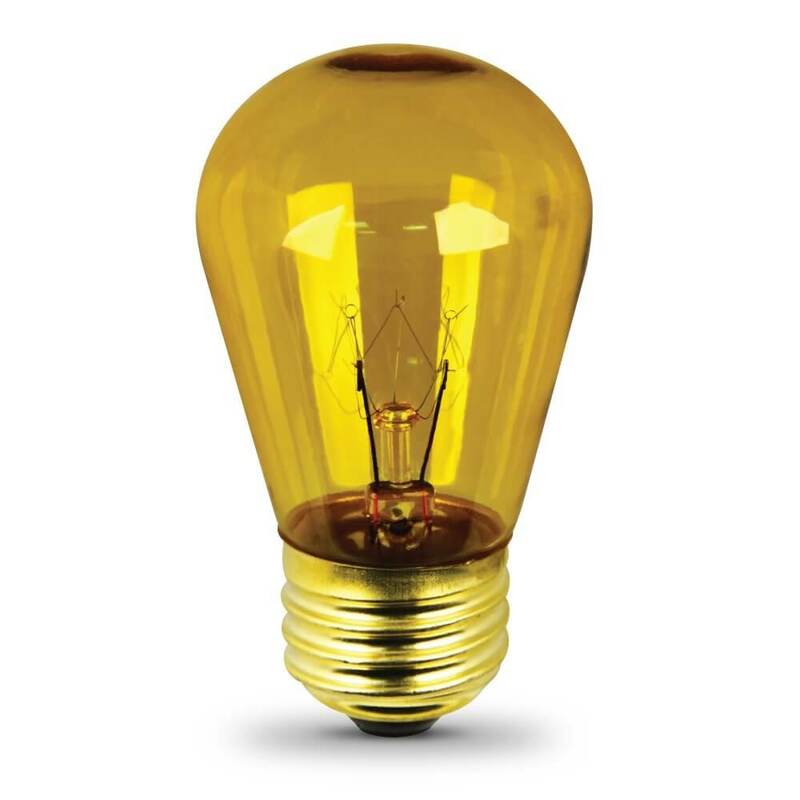 Feit Electric A19 bulbs have an average life of 15,000 hours / 13.7 years and are 100% mercury free. 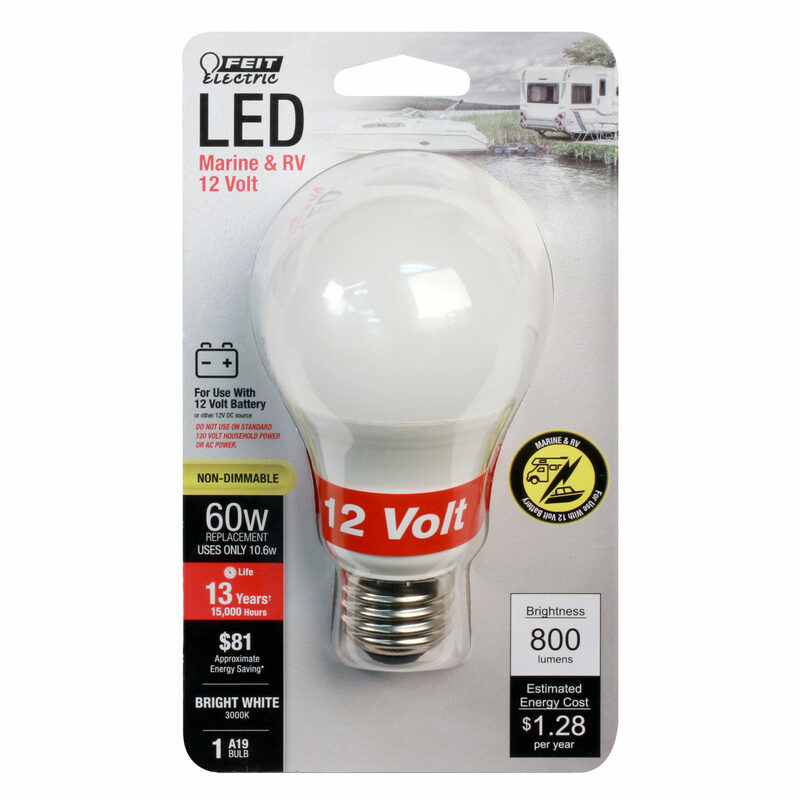 Choose a bright light for your boat and RV. 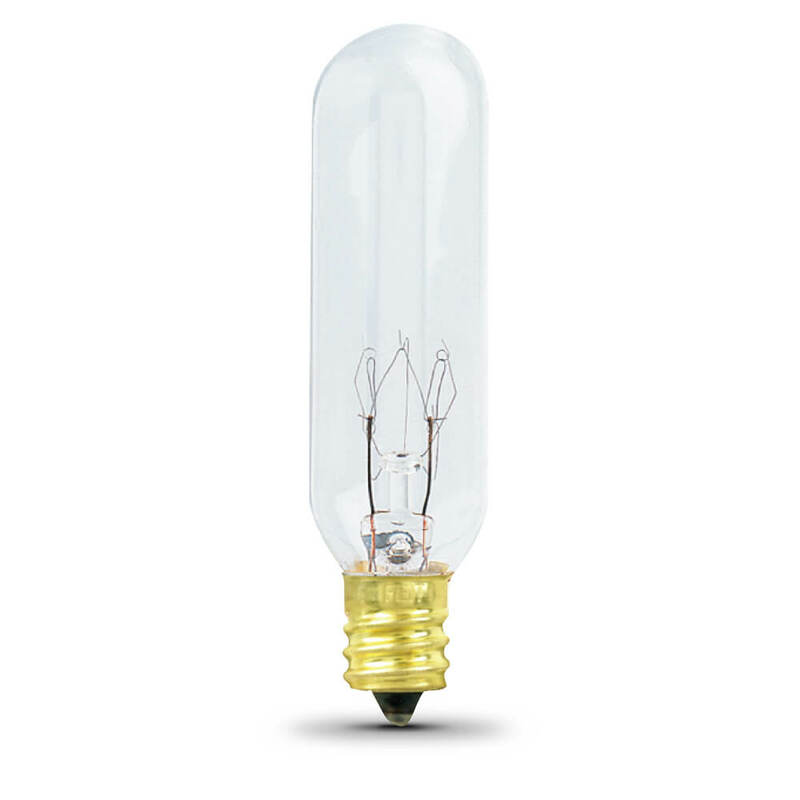 It’s dependable general purpose bulb for marine applications.